Roadside Repair - Wayne Truck and Trailer Ltd. Broken down on the side of the road? 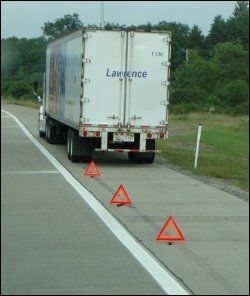 Wayne Truck & Trailer can help get you back on the road!